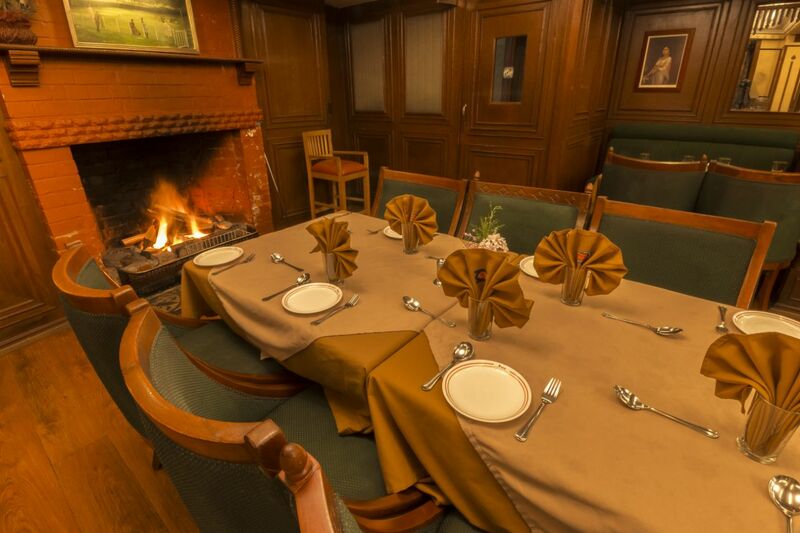 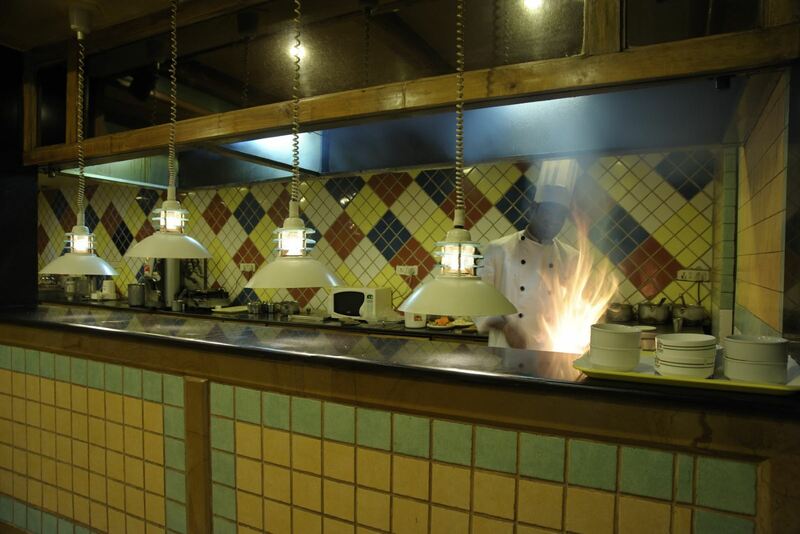 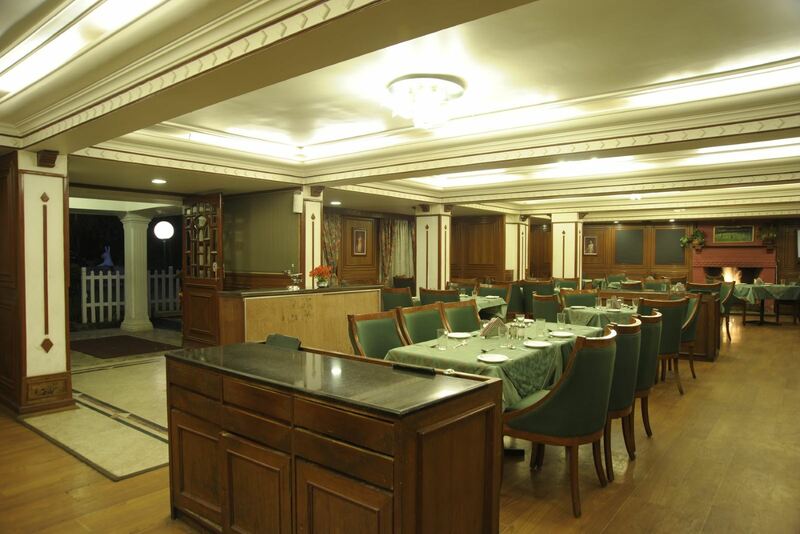 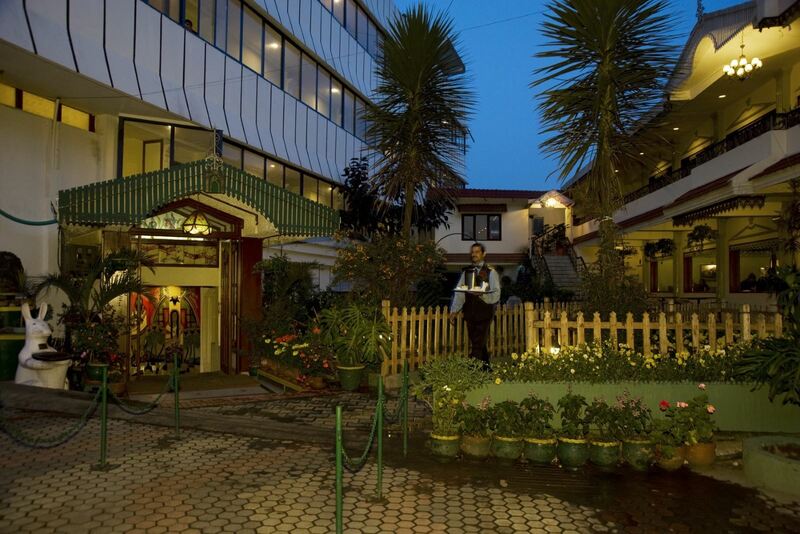 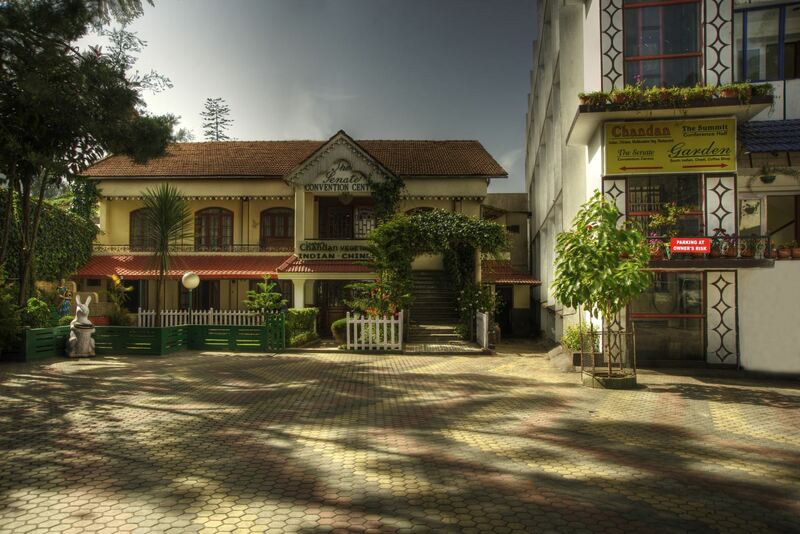 Nilgiris hotel is located in ooty, the most famous hill station in south India. 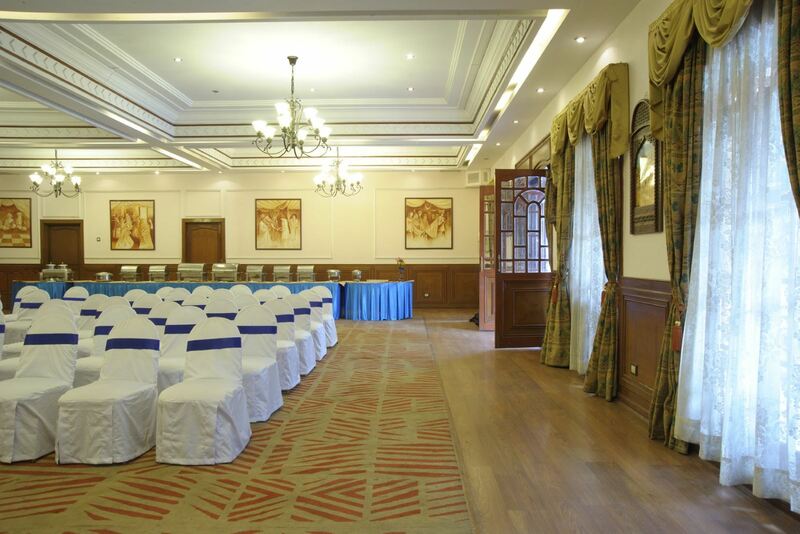 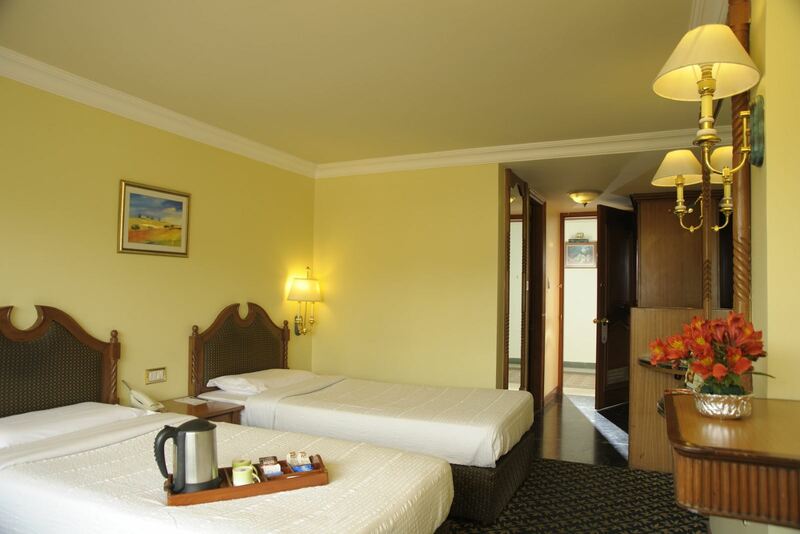 Be it a nice holiday in the hills or just a business trip, Nilgiris hotel meets your needs in every ways possible. 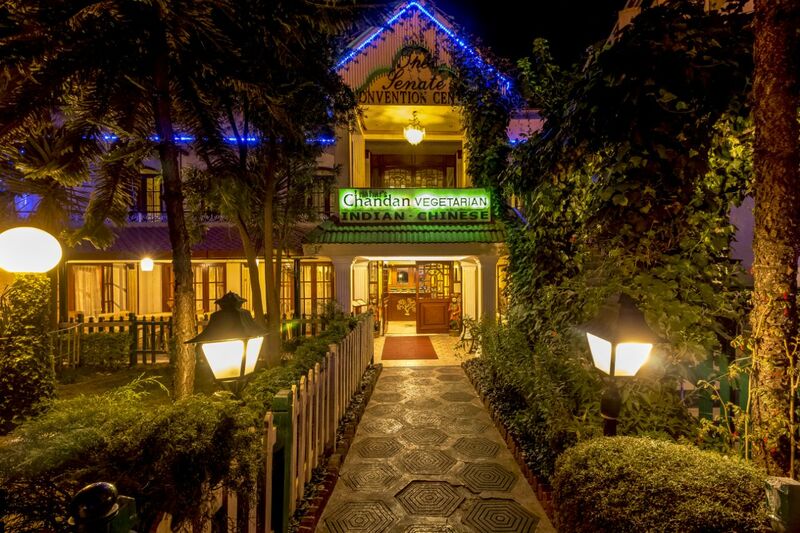 This exotic abode stands at an attitude of 2240 meters above sea level on the Nilgiris and is the honeymoon capital of India. 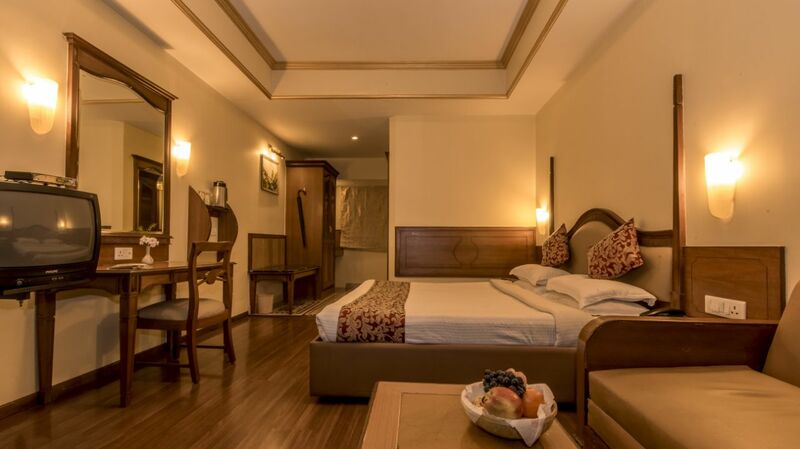 The hill station is linked to all major cities through rail, road and air.the nearest airport is in Coimbatore, which is 89 Kms from the hill station. 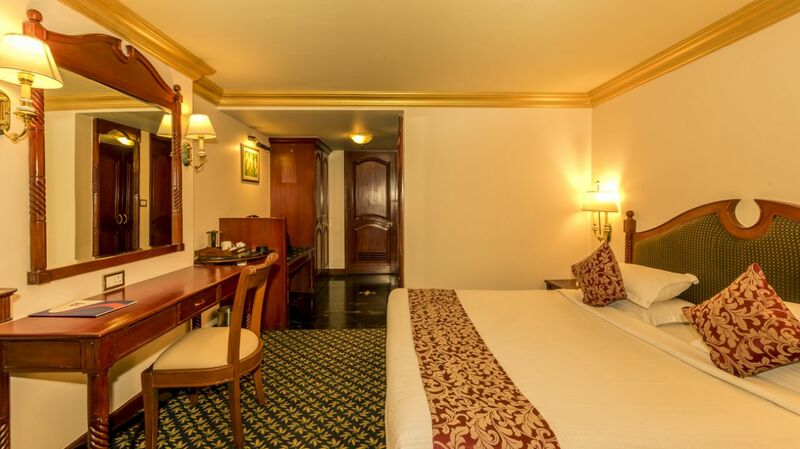 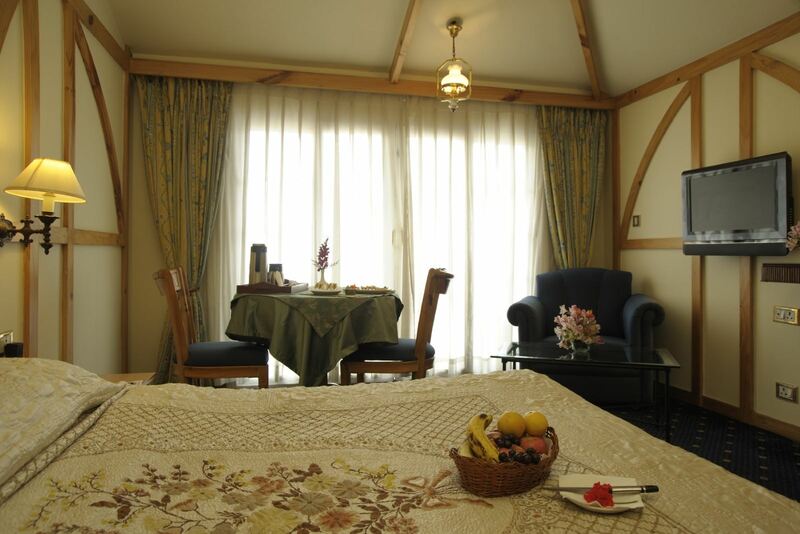 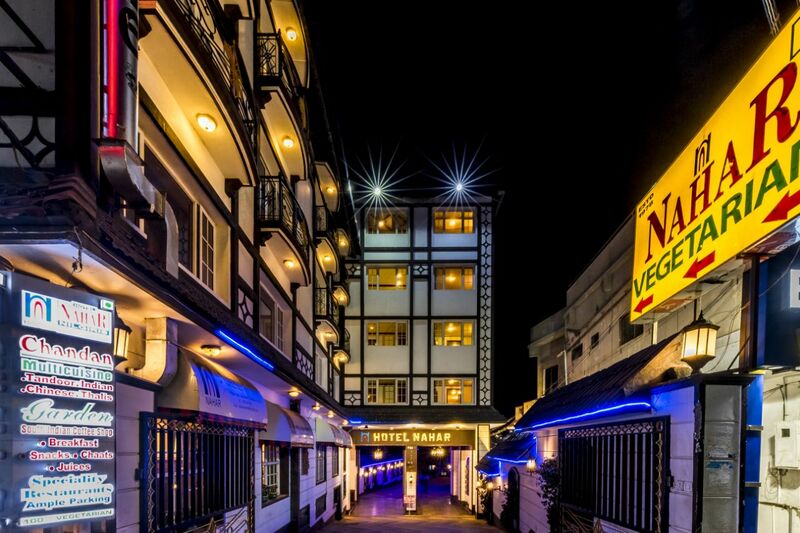 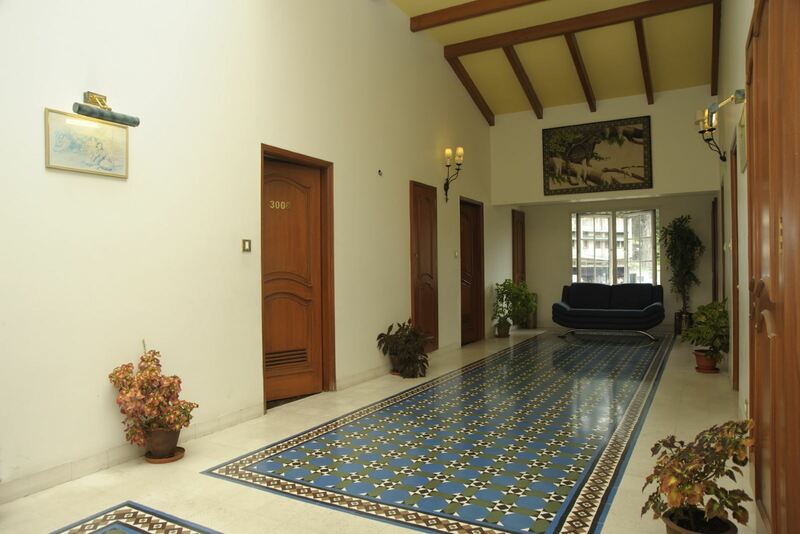 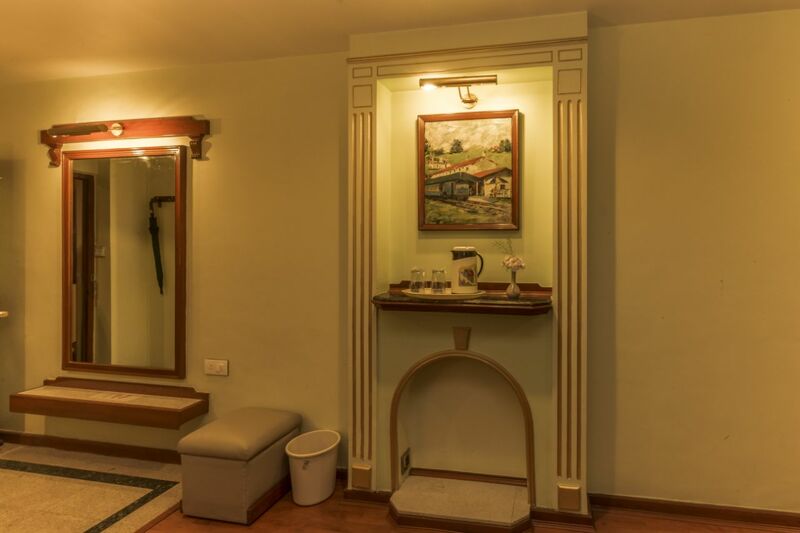 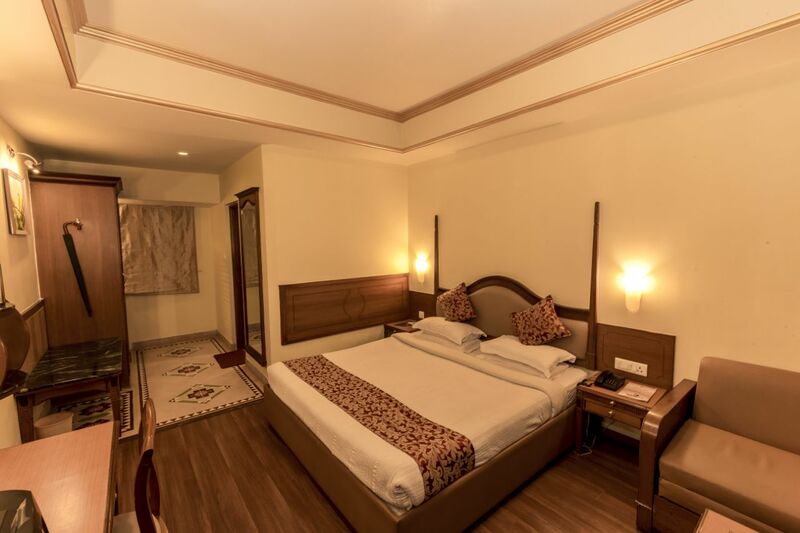 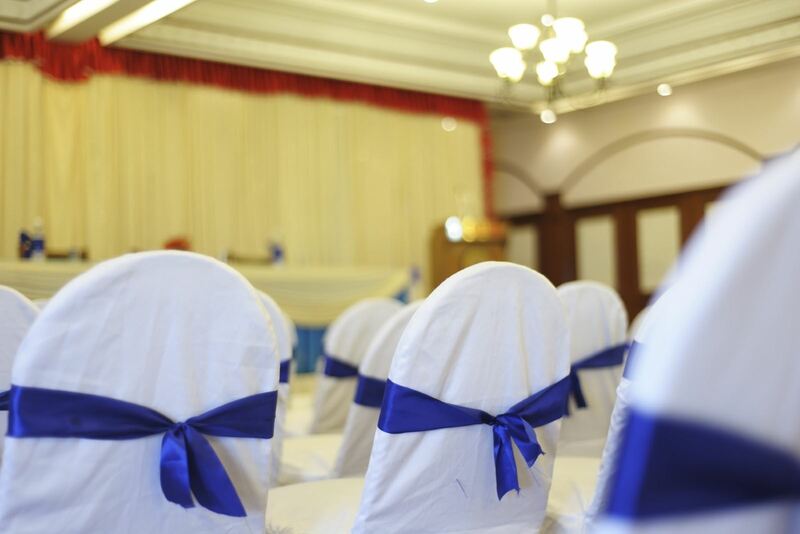 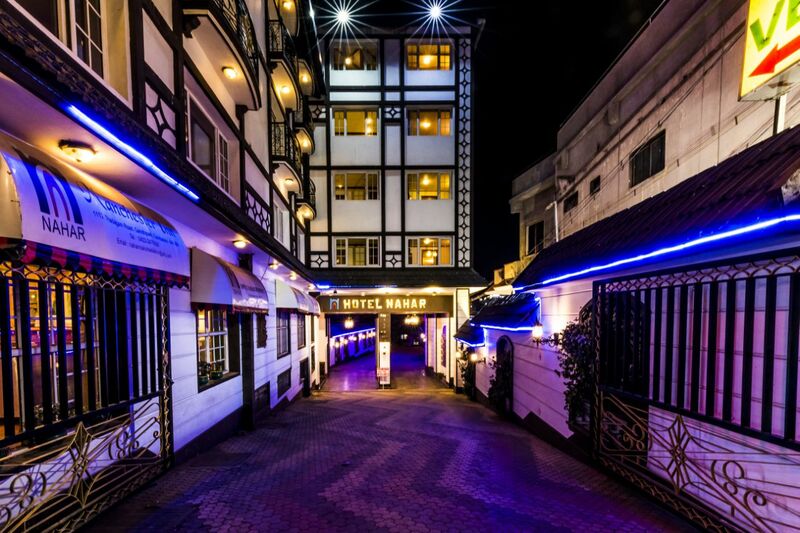 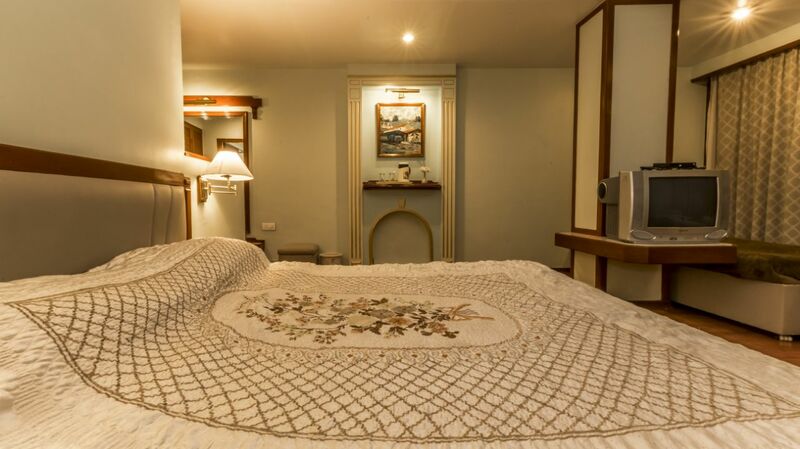 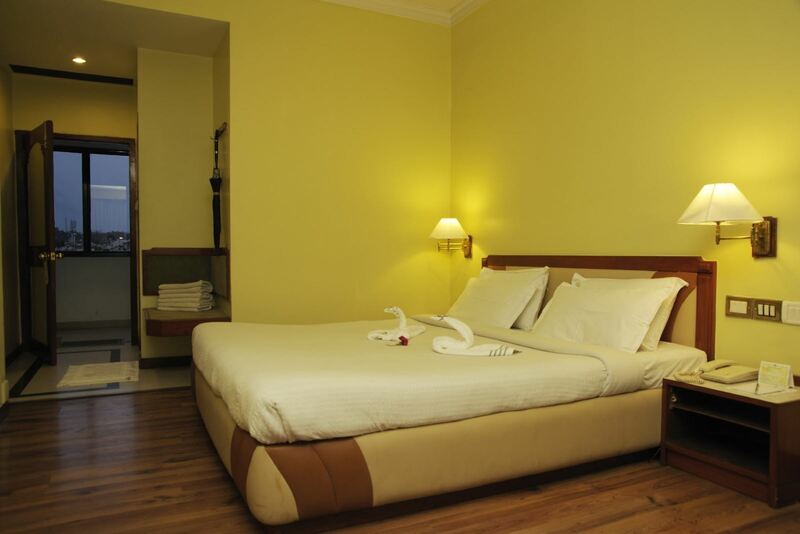 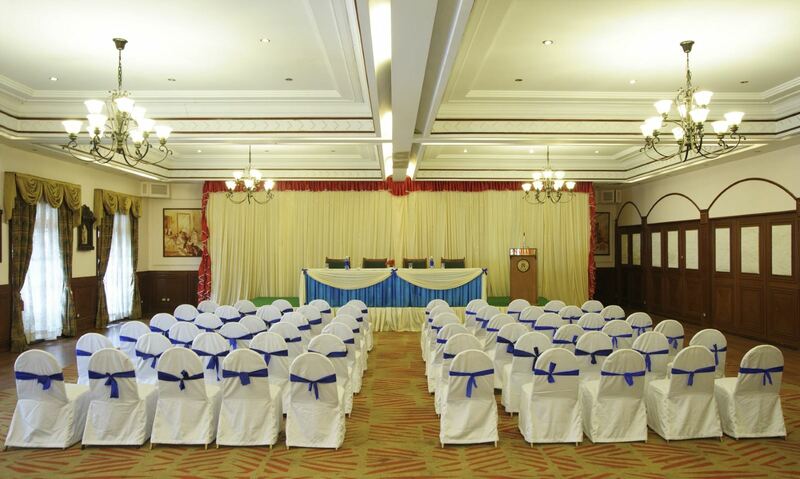 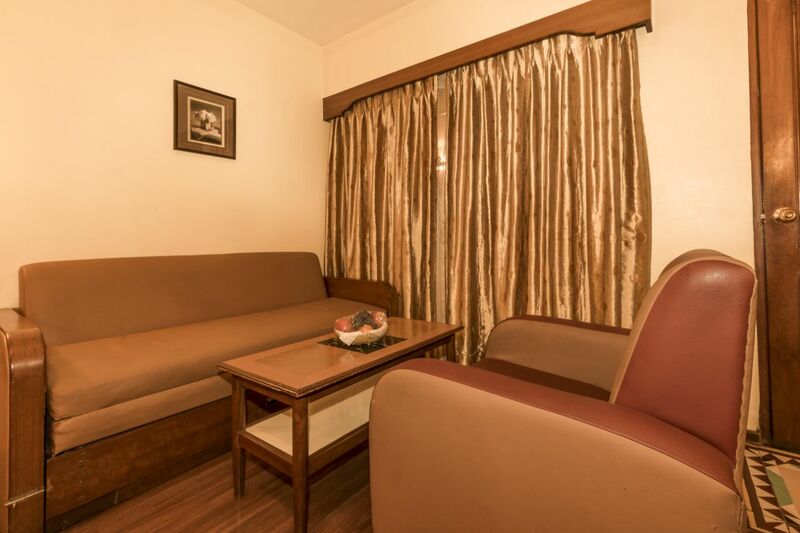 87 luxury rooms and suites are available at the nahar nilgiris hotel at an affordable price. 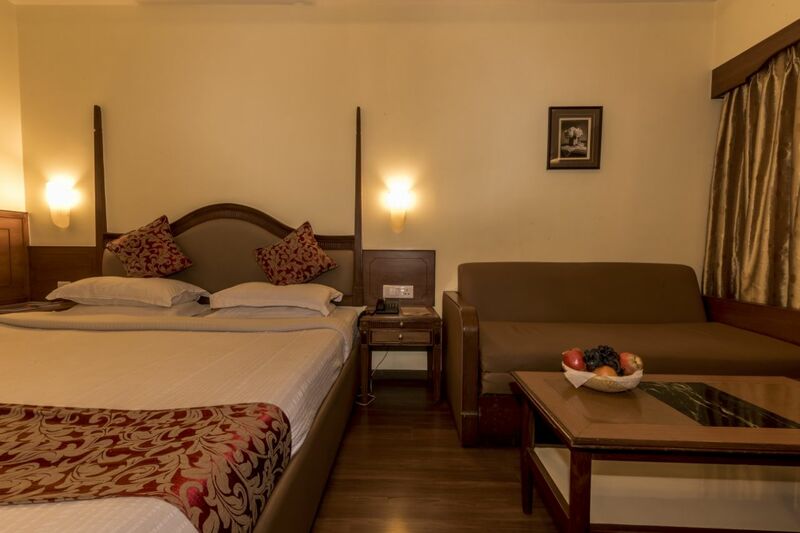 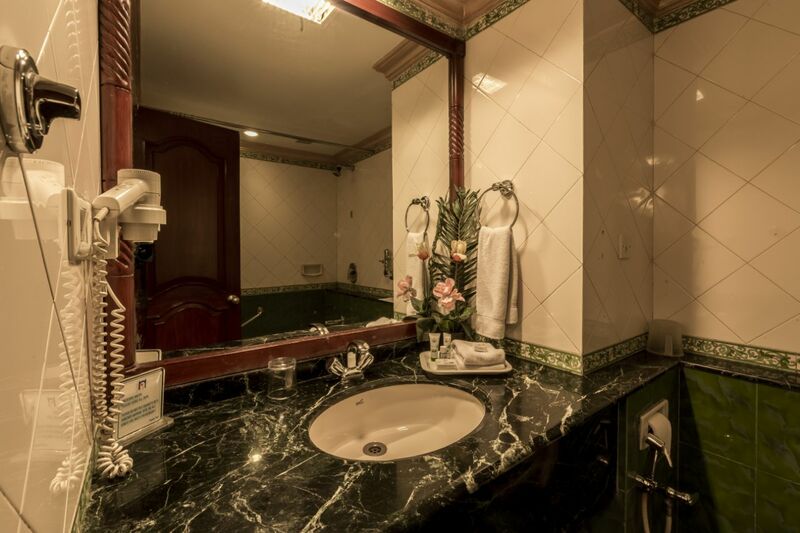 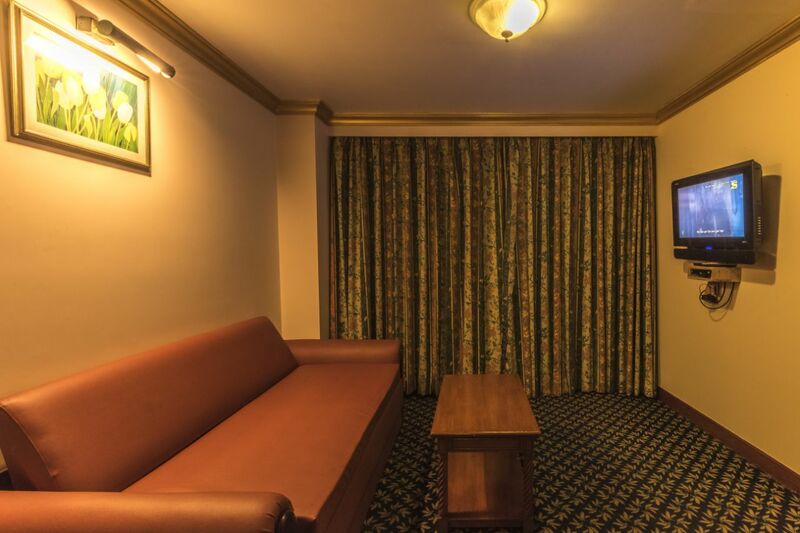 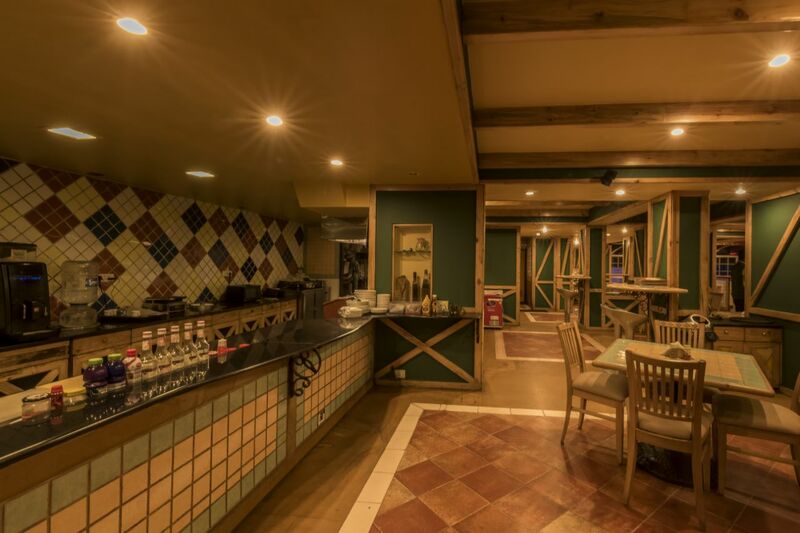 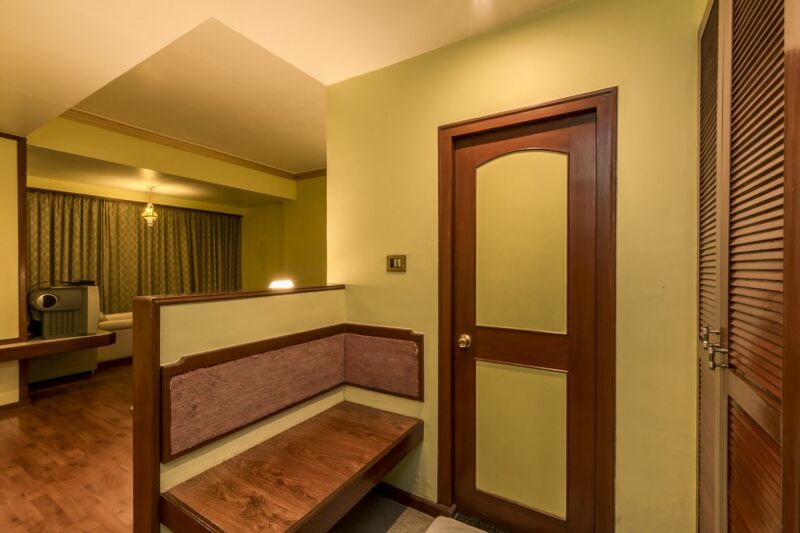 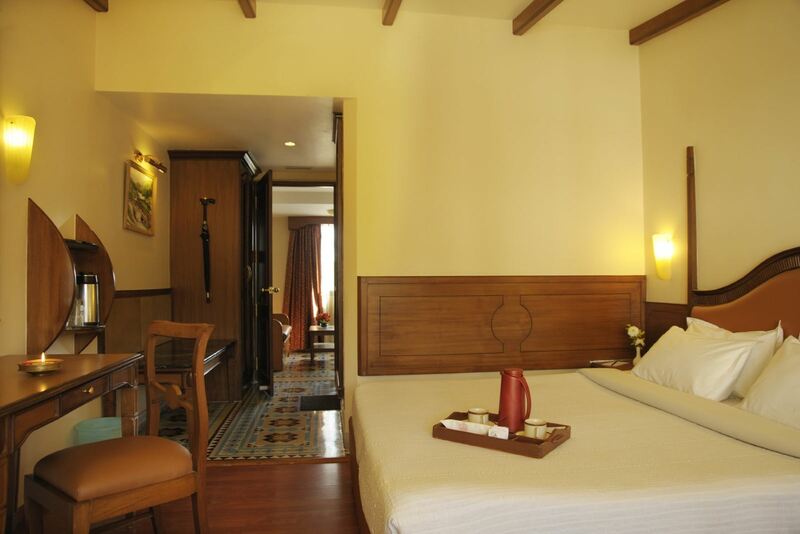 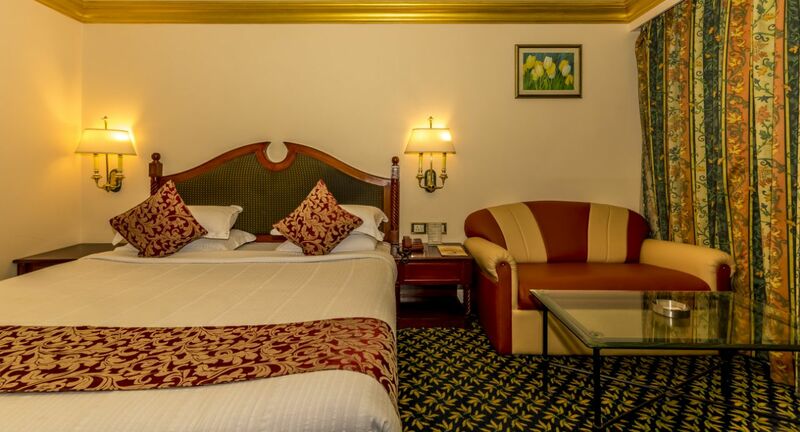 The cozy interiors and innumerable amenities make this your dream holiday hotel. 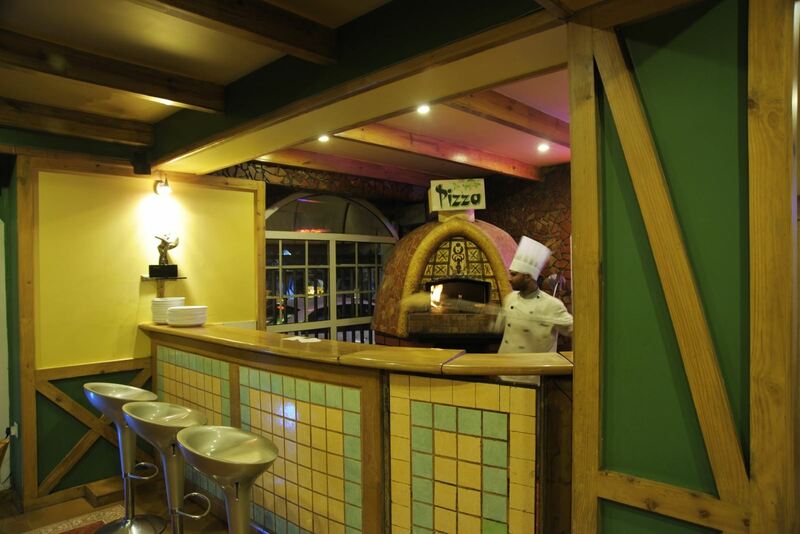 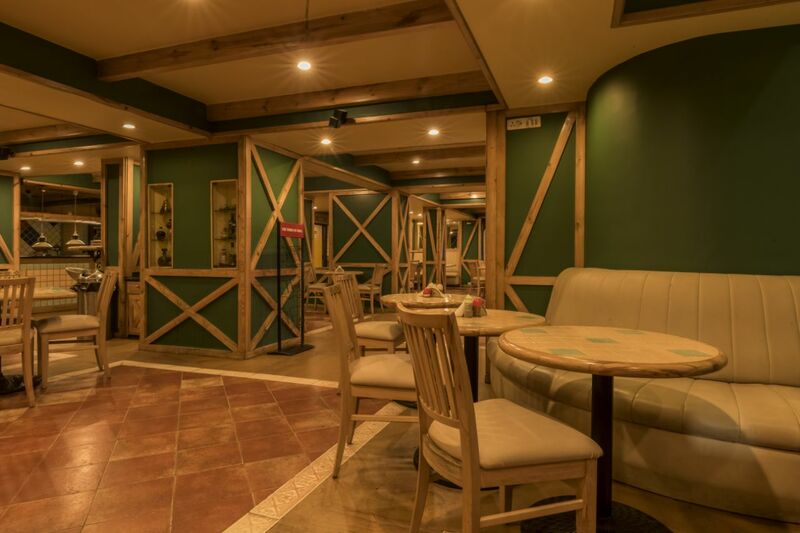 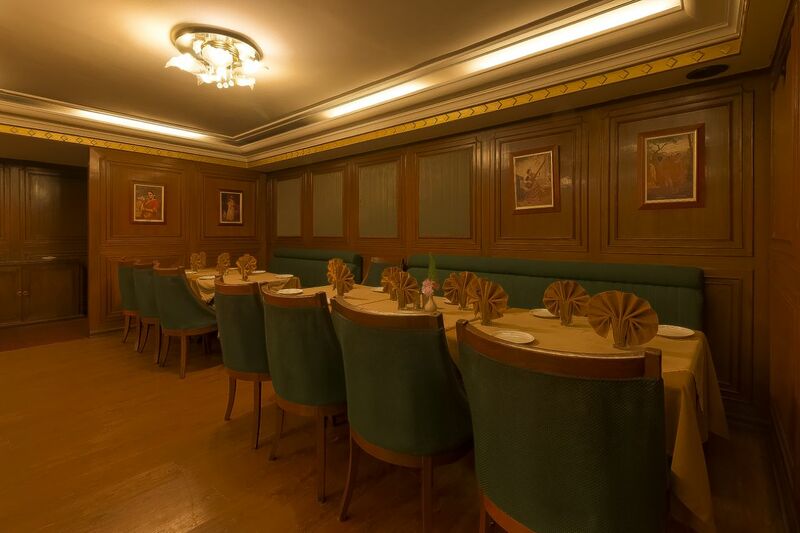 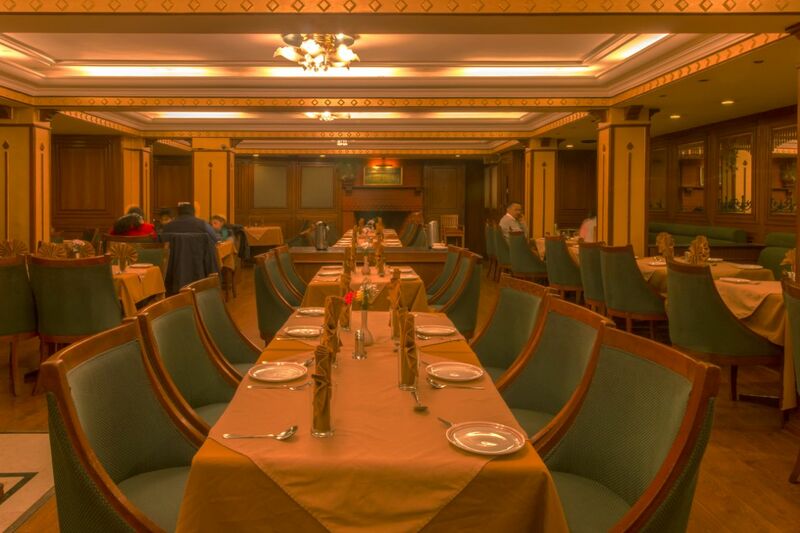 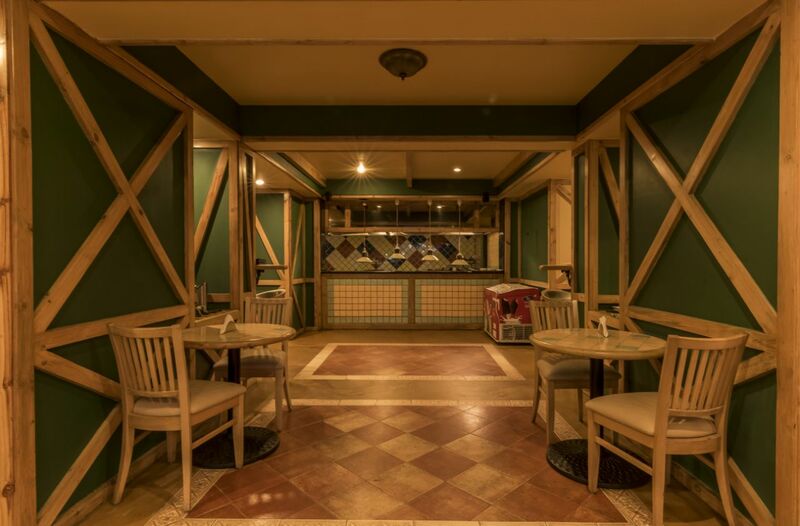 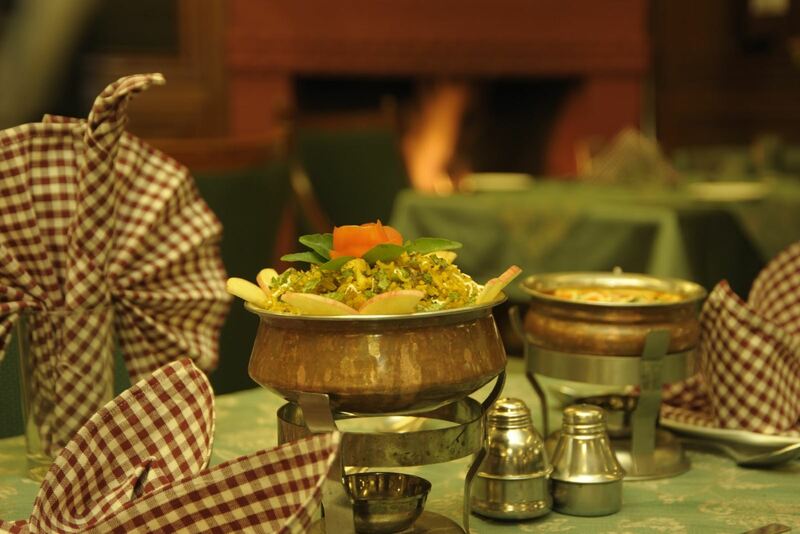 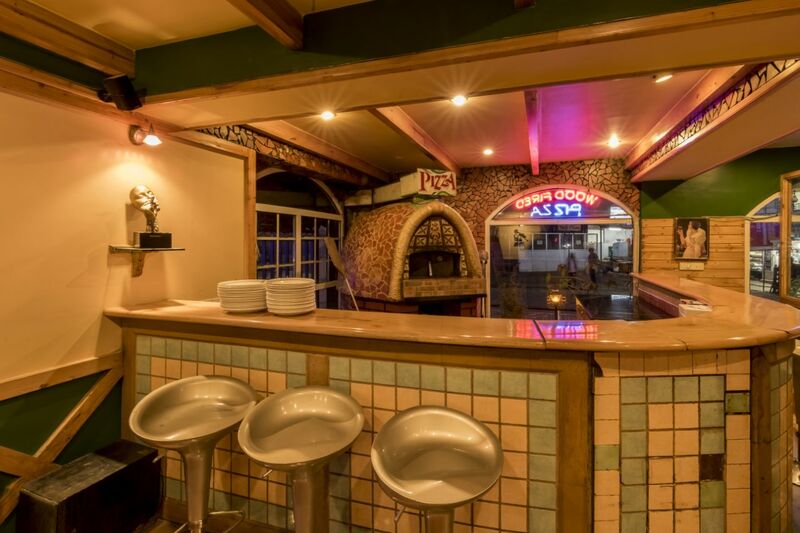 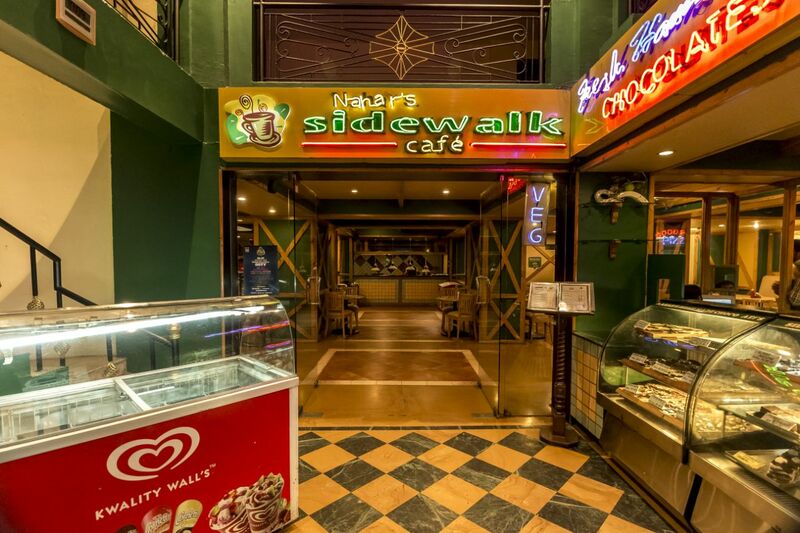 You can choose from, Chandan vegetarian multi-cuisine restaurants, Side walk café or the Garden café and treat yourself in the different flavors of offering. 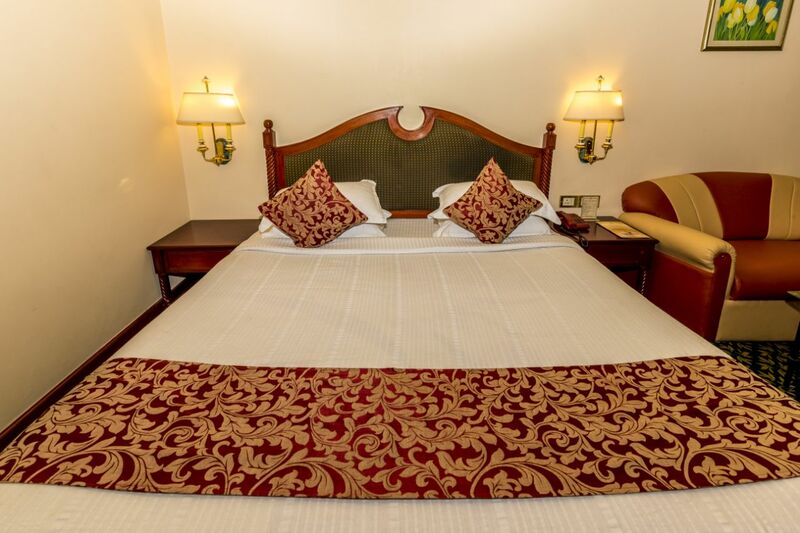 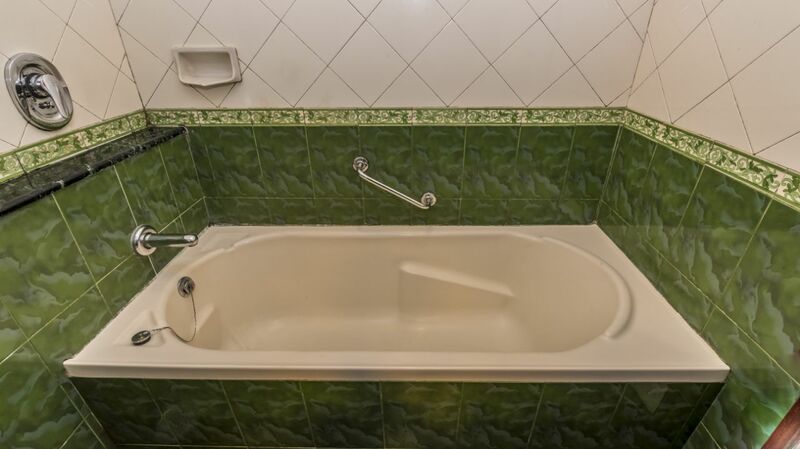 Service we offer include running hot and cold water, satellite television, in – house laundry, doctor on call, travel desk, safe deposit lockers and attractive holiday packages for you and your family. 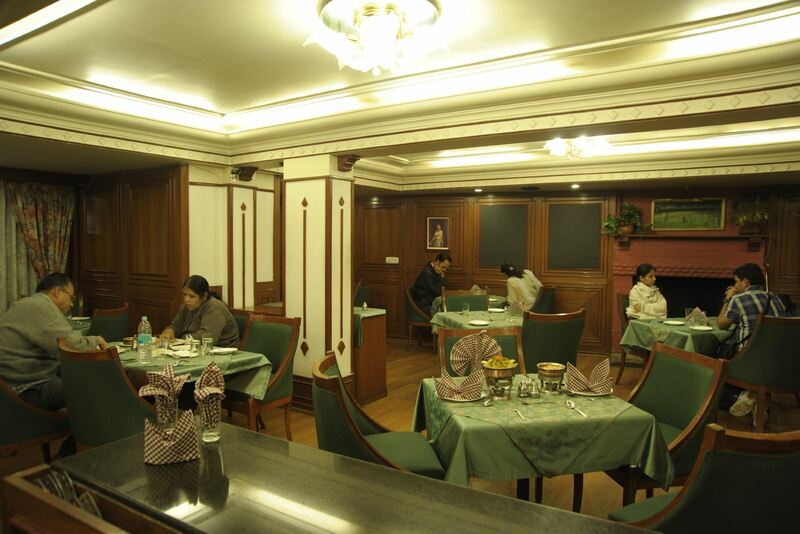 Our Check Inn and Check Out time is 12:00 noon to 12:00 noon. 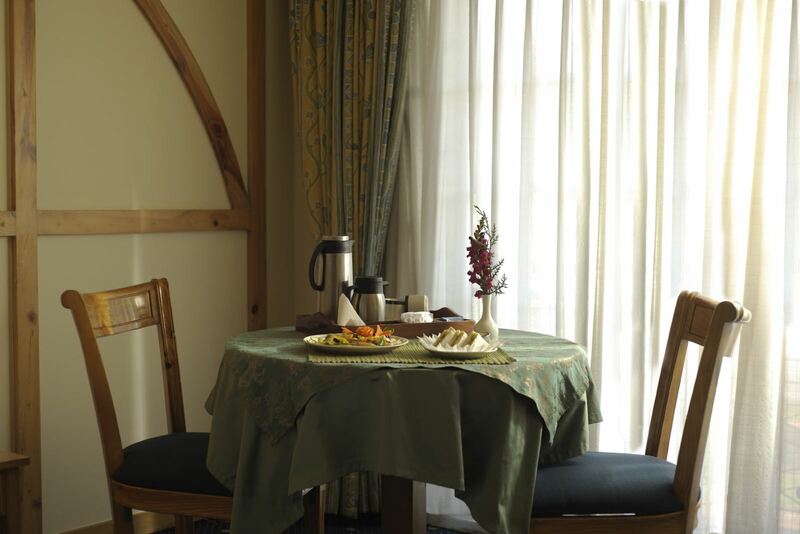 Early Check Inn is subject to availability.